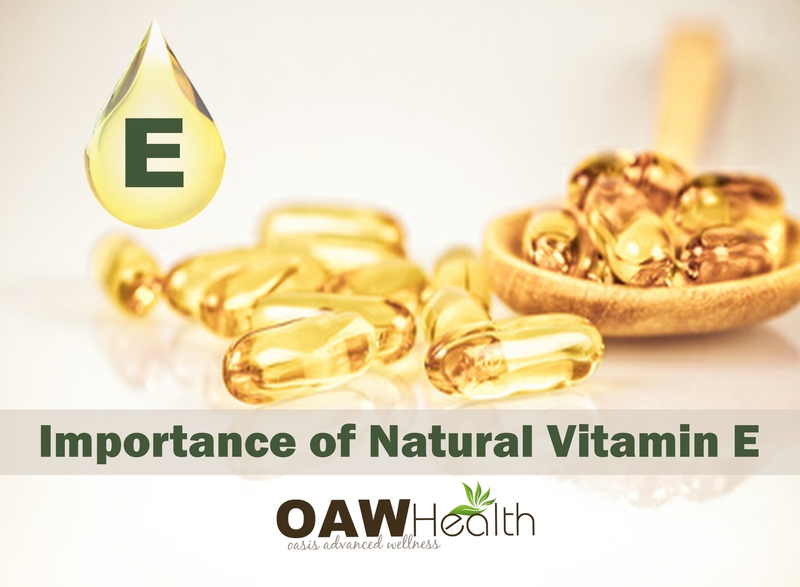 The importance of natural vitamin E becomes highlighted when we understand that in nature vitamin E exists in a family of eight separate but related isomers. These isomers consist of four tocopherols (alpha, beta, gamma, and delta) and four tocotrienols (alpha, beta, gamma, and delta). In fact, in nature, vitamin E never exists in isolation with just one isomer. In today’s dietary supplement market, d-alpha tocopherol is the isomer most associated with vitamin E products. However, the other forms of tocopherol are beginning to receive attention in addition to the tocotrienol members of the vitamin E family. 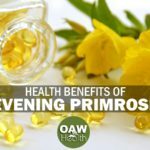 Is it Beneficial to Supplement with Natural Vitamin E? First of all, it’s important to note that many of the clinical studies evaluating and questioning vitamin E have only observed results using synthetic vitamin E or the single compound alpha-tocopherol while ignoring the other seven health natural components. Once again, this is not how the body is used to receiving vitamin E.
Dr. Elson M. Haas and world-leading nutraceutical researcher, Jon Barron comment on why vitamin E is important to your body. Jon Barron, world-leading nutraceutical researcher. 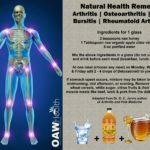 How Much Natural Vitamin E Do I Need? Why Choose a Full-Spectrum Natural Vitamin E? Full-spectrum natural vitamin E formulas contain all 8 naturally occurring tocopherol and tocotrienol isomers. This is exactly how vitamin E is found in nature, and in the foods we eat. Your body will recognize a natural full-spectrum vitamin E.
Studies suggest that both the molecular and therapeutic targets of the tocotrienols are distinct from those of the tocopherols. 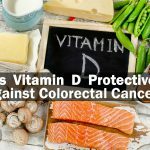 The vitamin E most often referred to and sold in most stores is a synthetic form of the vitamin, which really should not be used if you want to reap any of its health benefits. Synthetic E is labeled as “dl” and natural E is labeled as “d”. Your body has the ability to distinguish between natural and synthetic vitamins. Several studies have shown that natural vitamin E is between two and three times as bioactive as the same amount of vitamin E in the synthetic form. If a Vitamin E formula contains only alpha tocopherol, then this compound taken by itself may deplete the other tocopherols and tocotrienols in your body. Balance is vital. Supplemental estrogen or estrogen imbalance in women increases the need for a full-spectrum vitamin E, as does air pollution. Choose a natural vitamin E that is non-gmo and packaged in vegetarian capsules. National Institute of Health. Vitamin E: Health Sheet for Health Professionals. Last updated May 9, 2016. Hsu, Dur-Zong et al. Therapeutic Effects of Sesame Oil on Monosodium Urate Crystal-Induced Acute Inflammatory Response in Rats. SpringerPlus 2 (2013): 659. PMC. Web. 13 June 2016. Choi EJ1, Bae SC, Yu R, Youn J, Sung MK. Dietary vitamin E and quercetin modulate inflammatory responses of collagen-induced arthritis in mice. J Med Food. 2009 Aug;12(4):770-5. doi: 10.1089/jmf.2008.1246. Haas, Elson M., and Buck Levin. “Chapter 5 : Vitamins: Vitamin E.” Staying Healthy with Nutrition: The Complete Guide to Diet and Nutritional Medicine. Berkeley: Celestial Arts, 2006. N. pag. Print. Applegate TJ, Sell JL. Effect of dietary linoleic to linolenic acid ratio and vitamin E supplementation on vitamin E status of poults. Poult Sci. 1996 Jul;75(7):881-90. McDougall, Craig, and John McDougall. Plant-Based Diets Are Not Nutritionally Deficient. The Permanente Journal 17.4 (2013): 93. PMC. Web. 13 June 2016. 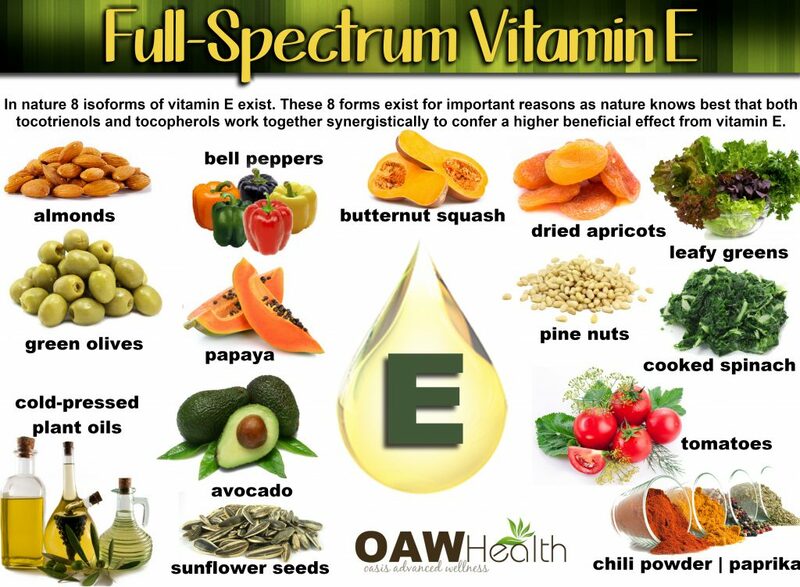 “Vitamin E Fact Sheet for Health Professionals.” National Institutes of Health. U.S. Department of Health & Human Services, 09 May 2016. Web. 27 May 2016. National Institute of Health. Vitamin E: Health Sheet for Consumers. Last updated May 9, 2016. Lobo, V. et al. Free Radicals, Antioxidants and Functional Foods: Impact on Human Health. Pharmacognosy Reviews 4.8 (2010): 118–126. 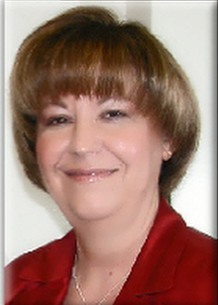 PMC. Web. 13 June 2016. Jakus V. The role of free radicals, oxidative stress and antioxidant systems in diabetic vascular disease. Bratisl Lek Listy. 2000;101(10):541-51. Uttara, Bayani et al. Oxidative Stress and Neurodegenerative Diseases: A Review of Upstream and Downstream Antioxidant Therapeutic Options. Current Neuropharmacology 7.1 (2009): 65–74. PMC. Web. 13 June 2016. Thiele JJ, Hsieh SN, Ekanayake-Mudiyanselage S. Vitamin E: critical review of its current use in cosmetic and clinical dermatology. Dermatol Surg. 2005 Jul;31(7 Pt 2):805-13; discussion 813. Nicholas, Jacqueline Ann et al. Design of Oral Agents for the Management of Multiple Sclerosis: Benefit and Risk Assessment for Dimethyl Fumarate. Drug Design, Development and Therapy 8 (2014): 897–908. PMC. Web. 13 June 2016. Rizvi, Saliha et al. The Role of Vitamin E in Human Health and Some Diseases. Sultan Qaboos University Medical Journal 14.2 (2014): e157–e165. Print. Ziaei S, Kazemnejad A, Sedighi A. The effect of vitamin E on the treatment of menstrual migraine. Med Sci Monit. 2009 Jan;15(1):CR16-9. SHIASI ARANI, Kobra et al. Effect of Vitamin E and Metformin on Fatty Liver Disease in Obese Children- Randomized Clinical Trial. Iranian Journal of Public Health 43.10 (2014): 1417–1423. Print. Berneske, G. M. et al. Clinical Trial of High Dosage Vitamin E in Human Muscular Dystrophy. Canadian Medical Association Journal 82.8 (1960): 418–421. Ayres, Samuel, and Richard Mihan. Leg Cramps (Systremma) and ‘Restless Legs’ Syndrome — Response to Vitamin E (Tocopherol). California Medicine 111.2 (1969): 87–91. Baburao Jain, Anand, and Vaishali Anand Jain. Vitamin E, Its Beneficial Role in Diabetes Mellitus (DM) and Its Complications. Journal of Clinical and Diagnostic Research: JCDR 6.10 (2012): 1624–1628. PMC. Web. 13 June 2016.